Headquartered in London, England, Seedlip is the world’s first distilled non-alcoholic Spirits brand. The brand is dedicated to changing the way the world views Spirits by introducing non-alcoholic Spirits. Seedlip is served in over 15 international cities, including 100 Michelin starred restaurants and the world’s top cocktail bars. Seedlip launched the world’s first NoGroni at the World’s 50 Best Bar Awards 2017; won gold at the Chelsea Flower Show 2017 and 2018; won an award for ‘Best Emerging Brand’ at the British Luxury Awards 2017, and ‘Best Launch’ in The Drinks Business. 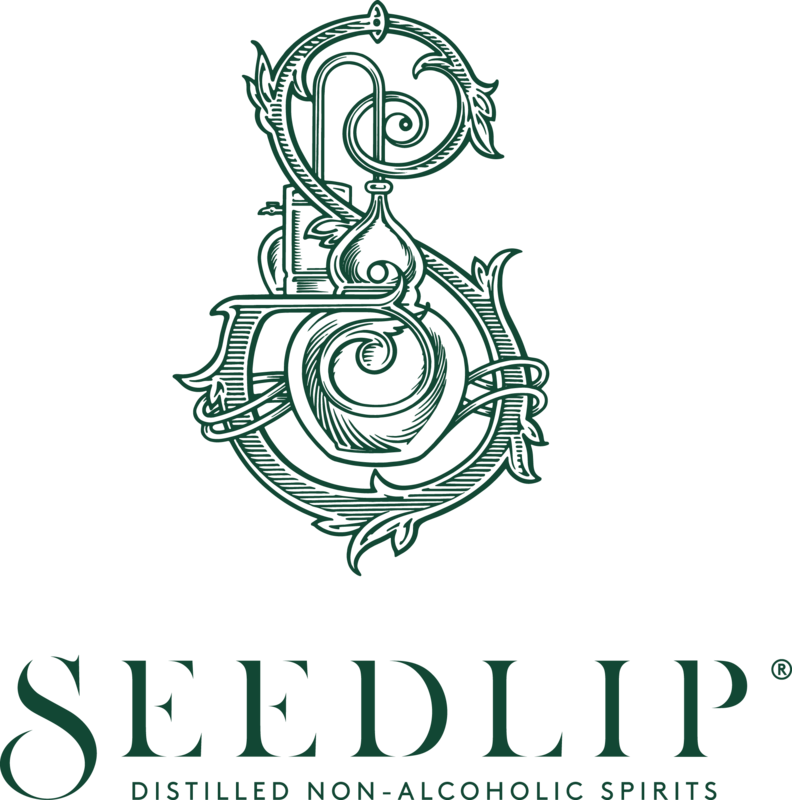 Blended and bottled in England, Seedlip takes six weeks to produce, using a method involving bespoke maceration techniques, copper pot distillation and filtration for each individual botanical. Seedlip’s Spirits boasting with zero calories, are sugar-free, sweetener-free and artificial flavor-free, making the beverage quite an attractive adult alternative to Alcohol if you’re not drinking. What does Seedlip Distillery taste like? The Flavour Spiral™ shows the most common flavours that you'll taste in Seedlip Distillery Non-alcoholic Spirit. It's based on all Seedlip Distillery drinks in our large database and gives you a chance to taste Seedlip Distillery before actually tasting it.